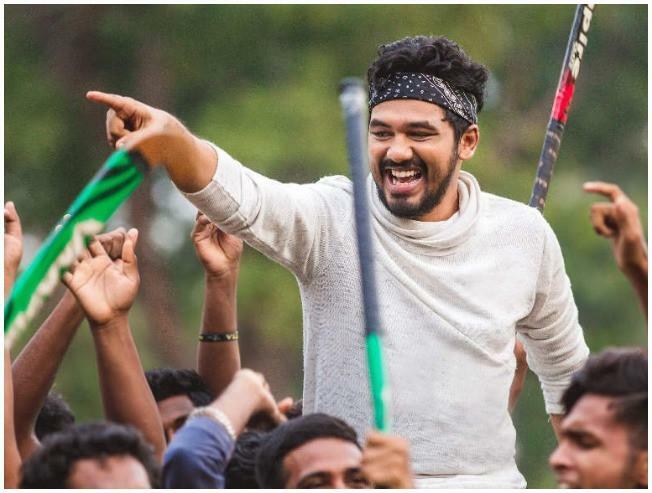 Natpe Thunai is the next stop for the talented young group of Hip Hop Tamizha and the movie has huge expectation among fans. Natpe Thunai is directed by debutant Parthiban Desingu starring Hip Hop Adhi, Anagha, Karu Pazhaniyappan, Harish Uthaman, RJ Vigneshkanth, Pandiarajan, Shah Ra in pivotal roles. Sundar C has produced the movie under the banner Avni Motion pictures. The movie is set to hit the screens on April 5th and the team has been doing a good job promoting the movie. The makers have been releasing the lyric video of the song and also the making video of the song sequences. And now, the team has released the making video of the hockey playing sequences with all the stars from the crew sharing their experience.